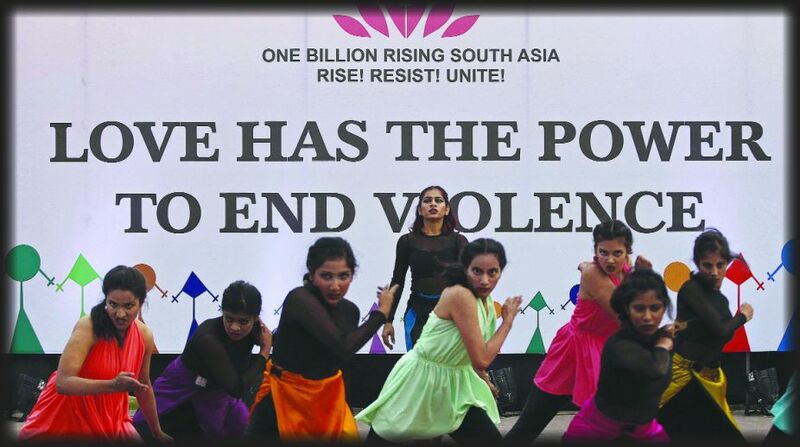 The sixth anniversary of the “One Billion Rising Campaign” was observed across the country and in many part of South Asia on Sunday, with people joining in the fight against the unacceptable levels of violence being witnessed in recent times against women, girls and even infants. Central Park in Connaught Place was buzzing with activity with women, men and children participating in the wider call for justice and equality through dance, music, theatre and other creative activities organised by civil society organisations. 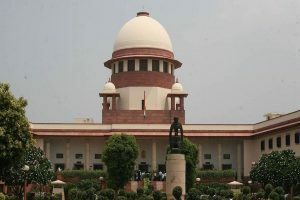 Participant organisations included Azad Foundation, Jagori, Manas, Breakthrough, Centre for Advocacy and Research (CFAR), Joint Women Programme, Janasamskriti, Nine is Mine, Centre for Equity and Inclusion (CEQUIN), Kahaani Waale, Womenite, Asmita Theatre, Srijanathmak Manushi Sansthan (SMS) MS Kalindi College and Kalindi College and Shivaji College.